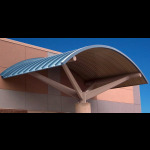 Description: Model #216039 Everyone underneath the SkyWays® Hexagon, Double Layer stays cool and protected from the sun while appreciating the unique design aesthetic. 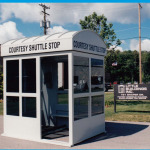 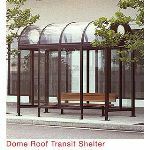 Description: Located on the boardwalk in Atlantic City, New Jersey, this bus shelter with clear glazed barrel dome roof and red oak bench provides a welcome place to sit. 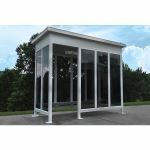 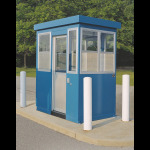 Description: Heavy-Duty American Steel Fabrication Panel Built, Inc.&apos;s prefabricated bus and smoking shelters are steel structures that are 100% designed to customer specifications. 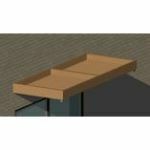 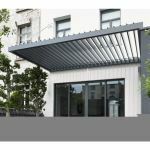 Description: EXTECH&apos;s SKYSHADE 3100 is a standing seam canopy that offers continuous battens that snap over panel edges to form seams. 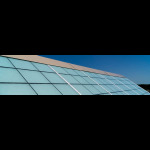 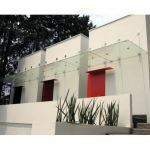 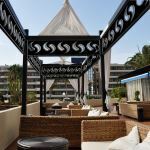 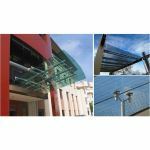 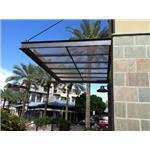 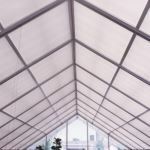 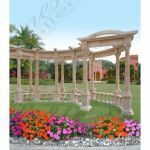 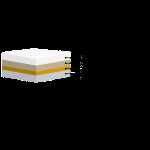 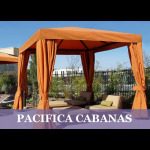 It provides daylighting, UV screening, and impact resistance. 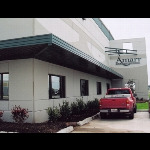 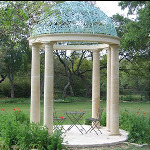 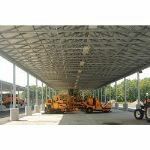 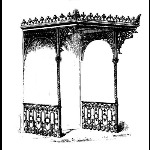 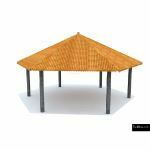 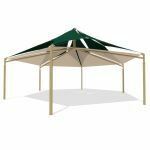 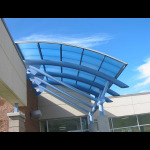 Manufacturer: Childers Carports & Structures, Inc. 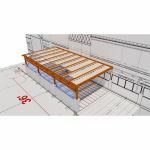 Description: Hendee Enterprises line of Enduro Shade skylight covers are ideal for the largest commercial project, or work equally as well in creating skylight shade in a small home.